I love it! Neat patterns and textures. Fav. 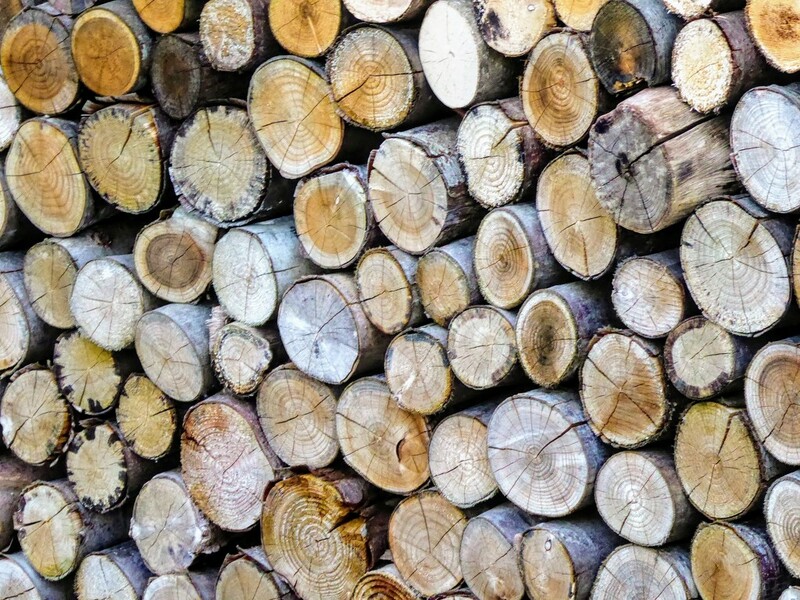 I always love woodstacks, great patterns. Love to see a stack of logs. Wonderful patterns and colours.